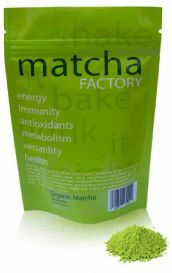 Due to popular demand our matcha is now available to retailers and distributors. If your interested in stocking our products. Please email info@matchafactory.com or call on 01926 313 197. We provide excellent margins, P.O.S. prompt delivery and ready to retail packaging. For more details of our minimum order quantities and terms. Just get in touch.